Our instructors are there to help you learn and provide advice on all questions related to surfing. As instructors we love our jobs. 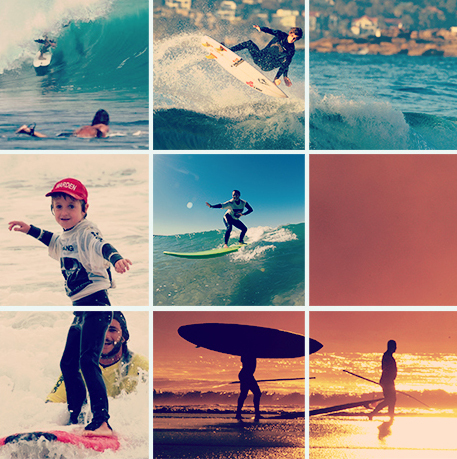 We hope that you will love surfing as much as we do. Private lessons can not be booked online. Please call (02) 9932 7000 to enquire about availabilities and to chat to one of our qualified instructors about the best time of day to schedule your private lesson.